Cairn Bolete Cap is an ingredient which can be harvested from the "Cairn Bolete" fungus. There are 6 varieties of this mushroom which differ in cap size; all varieties yield the same ingredient. Cairn Bolete is most commonly found in caves but can occasionally be found in the wilderness. 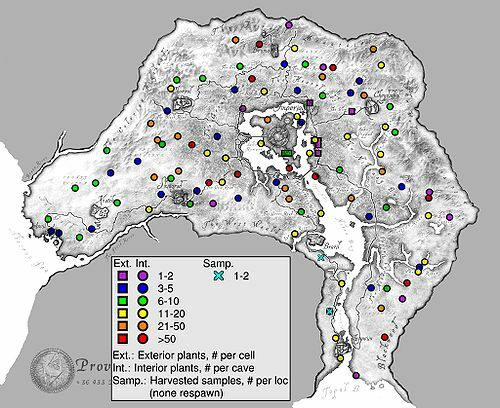 Locations of Cairn Bolete plants. You can find Cairn Bolete growing in caves. They're said to mark the place someone has died. 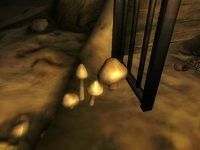 For a minor Restore Health potion, crumble some Cairn Bolete cap over roasted Boar Meat. Chop finely and mix together with a mortar and pestle. Add water to create a solution that can be drunk. This page was last modified on 29 April 2014, at 19:43.